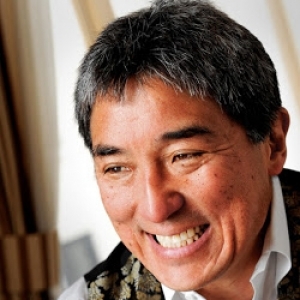 Guy Kawasaki hired to advise Motorola | Android Blast! Guy Kawasaki has accepted an advisory position to help get Motorola Mobility out of the dumps. It looks like Google is turning to the one time Apple Evangelist to help the struggling Motorola get its mojo back. Mr. Kawasaki made the announcement on his Google+ page. What can Guy Kawasaki do for Motorola? Only time will tell, but he can certainly bring more attention to the company and hopefully get them back to making great devices again.